Here's an excerpt from Bill Spurr's "Stick a Fork In It" Awards.. featuring your's truly! Many thanks to the crew at the Herald and of course, Bill Spurr! Cheers! Halifax in 2014 saw the Right Some Good food festival cross the causeway and come to town, the Gold Medal Plates competition crown a queen, the return of prodigal son chef Ray Bear, and a flood of craft beer. Local beers and wines are now offered at virtually every decent restaurant and local sourcing has ceased to be a novelty. There were sad departures (you’ll be missed, Front and Central) and welcome openings (cheers, Lion and Bright). 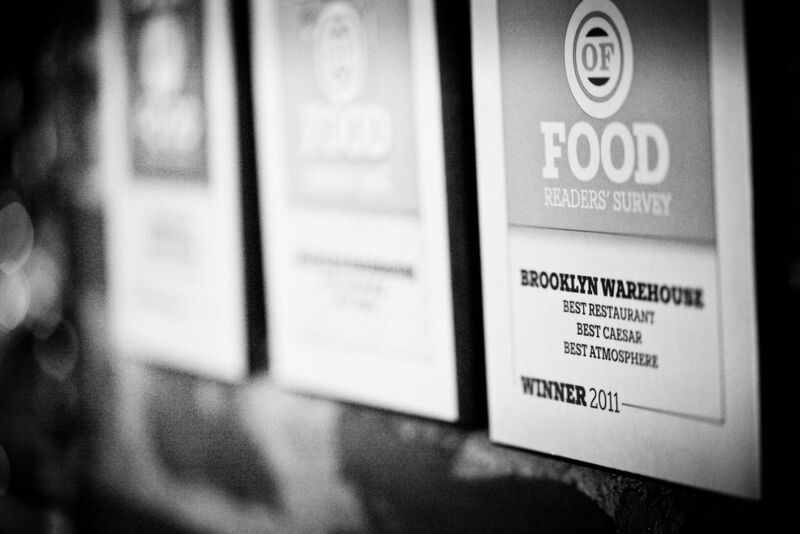 And, while the feedback department always welcomes (signed) communication, a reminder that the ninth annual Stick a Fork In It Awards are about restaurants we reviewed this year. The power combo of owners Leo and George Christakos and chef Mark Gray continue to make this west-end restaurant well worthy of the Prestige Award it received from Taste of Nova Scotia this year. Among the godfathers of Halifax’s gourmet burger movement, they take local so seriously they have a garden in the backyard. Gray, the city’s star chef of the future, is just as able with sauces as he is with a freakishly large pork chop or big piece of halibut, as he turns out a constantly changing menu that stays inventive while staying away from weird.